Perfect upper floor unit in Vintage Oaks! $3000 TOWARD CLOSING COSTS. New flooring throughout. Vaulted ceilings and large bedrooms, each with ceiling fans and walk-in closets. All appliances included. Great walk ability to shops/restaurants. 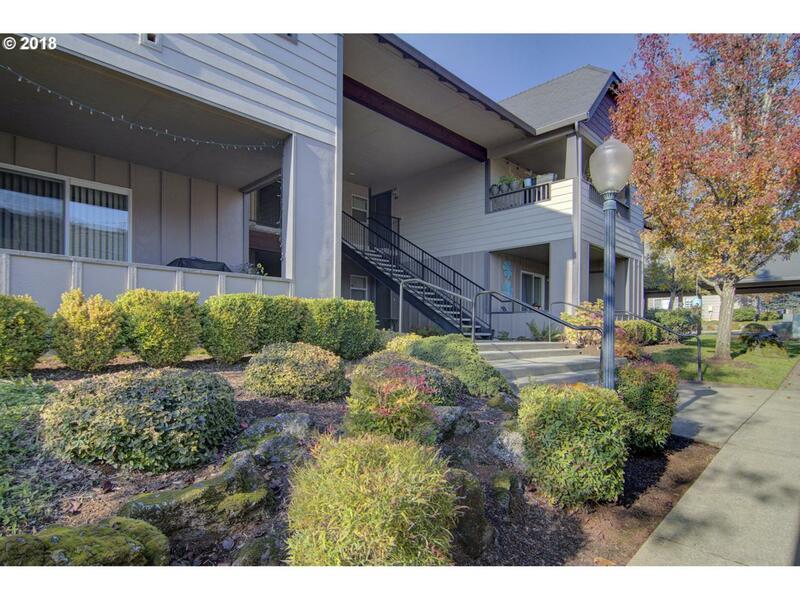 Quick access to I-205 & I-5. HOA covers water/sewer/garbage. Amenities include assigned carport, outdoor pool, community room with gym & secure gated entry!